Ubique Plumbing Heating Electrical Ltd is a family run company based in Cheltenham, Gloucestershire owned by Dave Harris. Ubique was formed in 2001 after Dave, the managing director decided that he wanted to supply plumbing and heating service to homes in and around the Cheltenham area. Like most companies, it started with just Dave and his skills learned during his days in the army. 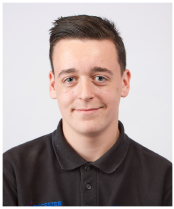 The team has quickly grown to 5 fully qualified heating engineers and plumbers. 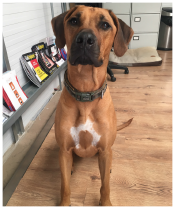 Through hard work, word of mouth and recommendations, the business has started to take on commercial projects, working for businesses, landlords, estate agents and the local council. 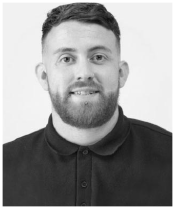 Dave trained as a heating engineer whilst in the army and when he left in 2001 he setup Ubique Plumbing Heating Electrical Ltd.
His vision for the company was to provide reliable and high quality heating, plumbing and electrical services who could handle the entire work flow of any project. 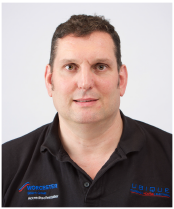 Dave is a trusted and skilled subcontractor with 25 years experience in the gas and electrical industry. He is often asked to perform boiler changes and electrical work.